When I was given the opportunity to review and be part of the launch team for Kari Jobe’s new album “The Garden” I was excited! I LOVE worship music!! So when given the opportunity to listen to a worship album I don’t waste any time! 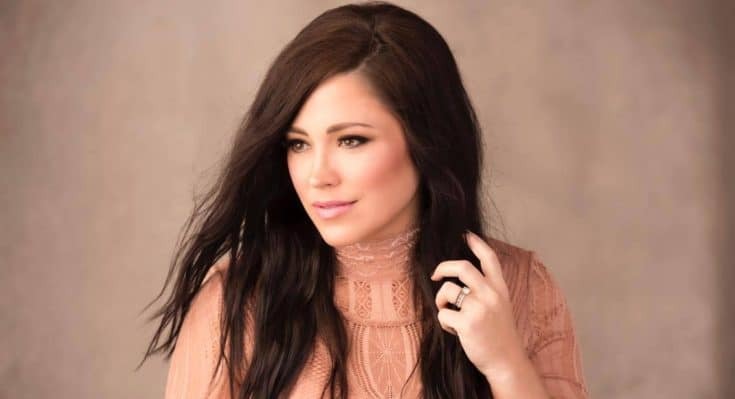 Just in case you don’t know who Kari Jobe is…. Kari Jobe is a Grammy nominated and premiere female worship leader in Christian music. She is a worshipper! All of her songs come from an intimate walk with Christ. She sings from her core, from what she has experienced in her own life as she journeys alongside our all mighty God. Her last live album, Majestic, featured the worship songs “Forever” and “I Am Not Alone” two of my favorite songs. 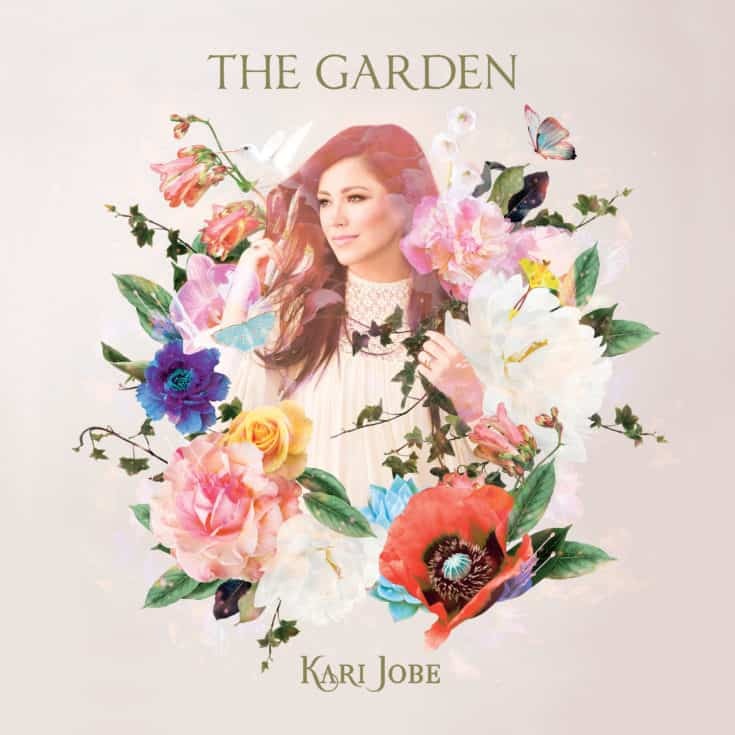 Kari Jobe has returned and recorded a new album, The Garden, which is full of new amazing worship songs. In this new album, the lyrics were born out of a place of deep sorrow and the discovery of how God meets us in our grief. When I first listened to her album “The Garden” I was taken straight to the throne of God. It truly is a worship album! The songs touch me to the core of my being! The lyrics of her songs speak truth. I can relate to the lyrics in a very personal way. When she sings you can tell it’s from a very raw place. A place that I have found myself in many times before, which have drawn me to a more personal and intimate relationship with Christ. In our rawness, God can work in our lives and we can forever be changed. As Christians, we all have experienced difficulties in our lives; there is just no way around it. This album was born because of the deep sorrow that Kari Jobe went through after experiences an unexpected loss. In her sorrow, she was able to experience God’s love in a more profound way. Just like she found hope and peace in the midst of the storm so can all of us. In order to overcome our struggles and our grief, we need to go to the throne of God in our rawness and worship him. That is where true healing lies and hope is born. In conclusion, I really enjoyed this album and in my opinion is one worth getting! In all 14 tracks, it addresses how God is right there, never leaving us alone in our grief but providing us strength, holding us up and leading us even in the darkest of times. If you are interested in purchasing the “The Garden” CD you can buy it here or stream it on Spotify here. 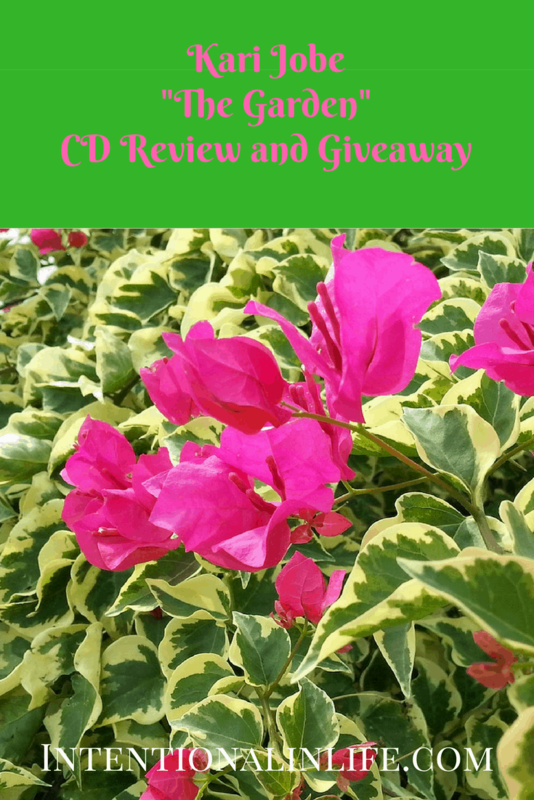 I am excited to share that I was offered a copy of “The Garden” CD to give away to one of my readers (continental US/Canada only). Enter below! The giveaway ends on February 13th at midnight central time. did receive a sample of the product in exchange for this review and post. I weep every time I hear her sing “O The Blood”. Thank you for the giveaway! That is a very nice song. Thanks for sharing Bethany! I have loved everything she has recorded! I have as well! She has such a beautiful voice and the lyrics to her songs speak truth! I have really enjoyed her new album “The Garden.” I know anyone that either purchases or wins this CD will be blessed.